Much like any other season, fall has a variety of events and activities that you want to enjoy. From pumpkin picking to camping to gift shopping and even knitting, there is a vast variety of activities you can do. 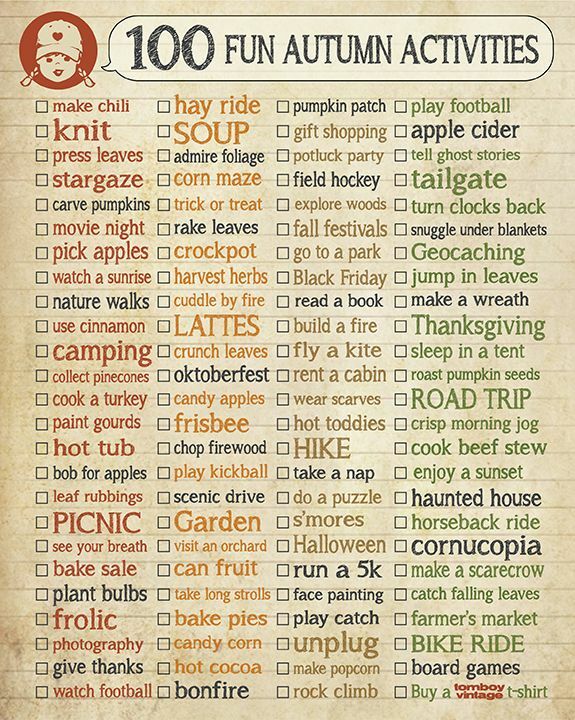 Now that autumn is in full blast, what are some activities and goals you want to achieve for this season?